In a report by Sputnik International, scientists from Tomsk Polytechnic University (TPU) in Siberia have managed to create a small, fully-functional satellite using a 3D printer. Earlier this year, the Tomsk-TPU-120 satellite was delivered to the International Space Station (ISS); there, the smallsat is due to be placed into orbit this year. 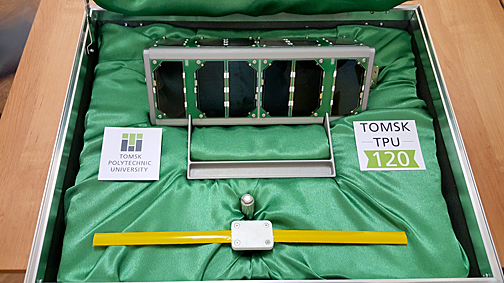 In an exclusive interview with Sputnik Brazil, Alexey Yakovlev, head of the Tomsk Polytechnic University's Institute of High Technologies, touted the Tomsk-TPU-120 as the world's first satellite developed with the help of a 3D printer. Photo is courtesy of TPU. "The Tomsk-TPU-120 is the first such project in the world, in which the entire casing of a satellite is fully 3D printed using dynamic modeling. The combination of these technologies can significantly reduce the development time and the number of full-scale tests, find new engineering solutions and reduce the project's cost," Yakovlev said. He explained that dynamic modeling, along with 3D printing, allow developers to reduce the satellite's weight, give it strong characteristics and resist vibration. 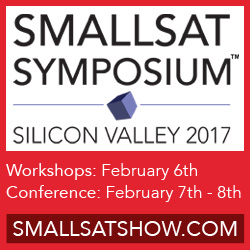 "The current project is just the first stage of a long-term project to develop and create small, multi-purpose satellites. In particular, this work pertains to the creation of an on-orbit group of satellites dealing with many urgent problems related to agriculture, forest fires, climate change and natural resources," he said. Alexey Yakovlev, head of the Tomsk Polytechnic University's Institute of High Technologies. Yakovlev said that the Tomsk-TPU-120 satellite will be placed into orbit in July, a process that he said would be implemented during the ISS crew's spacewalk. According to him, Russian cosmonauts will launch the satellite from the outer surface of the ISS, something that Yakovlev described as "a tricky and expensive procedure, preceded by repair or the modernization of the space outpost. 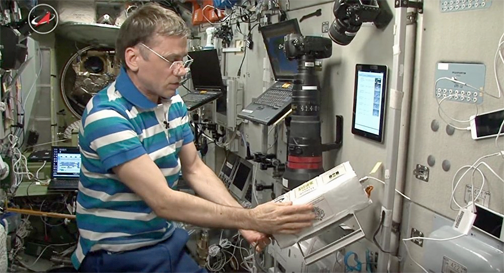 Experiments with the satellite were conducted not only on board the ISS, but also on the ground. Many radio amateurs from all across the world were able to catch a satellite signal on their radio stations, and posted videos of it on the Internet."